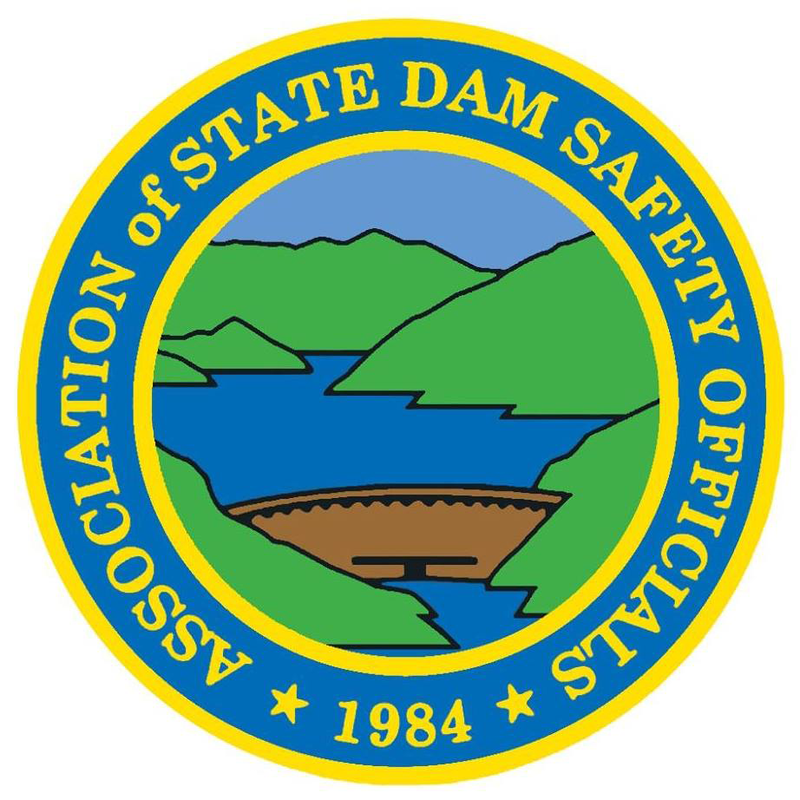 If you're visiting DamSafety.org for the first time, or you have been here before but are now curious about membership, you probably have several questions regarding the Association of State Dam Safety Officials (ASDSO) and how being a member can benefit you or your company. Like many professional associations, ASDSO provides many member benefits. 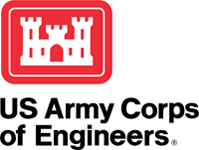 However, ASDSO is more than a discount or subscription service, it's about belonging to a group dedicated to working towards the common goal of a strong and unified dam and levee safety program. Every member benefits through their association with ASDSO, and ASDSO benefits with each new member that joins. Associations like ASDSO are built around the collective, achieving what individual members and companies can't achieve on their own. Ready to learn more about ASDSO and how you can join nearly 3,000 dam and levee safety professionals in building a better community? Who is ASDSO? 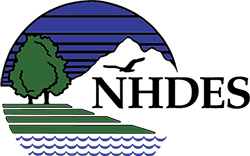 ASDSO is the leading national non-profit association dedicated to dam and levee safety. 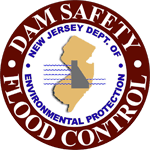 ASDSO was created in 1983 in response to an urgent need for establishing and strengthening state dam safety programs and improving interstate communication about dam safety. Becoming a part of the ASDSO community is a way to join with others to work toward advancing technology, standards, and research for a future where all dams are safe. What does ASDSO do to support me, my program, and/or my company? ASDSO works side-by-side with its members to build a unified community of dam and levee safety experts, recognized as leaders in their field, through the creation of industry standards and best practices; advocacy of legislatative policy matters that impact the dam and levee safety community; educational opportunities to help members build upon their knowledge of core foundational topic areas, as well as the latest technology and practical trends impacting the profession; education of the general public on issues of concern for dam and levee safety professionals; and support for future growth in the profession through outreach to students in grades K-12, as well as at collegiate institutions, to showcase the benefits of a career in dam and levee safety. What individual benefits does ASDSO provide its members? 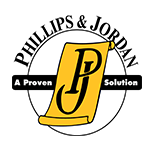 Plus, new members receive a complimentary archived webinar! What membership types does ASDSO Offer? What is the rate? 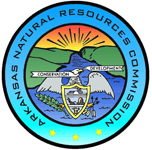 Government (Associate) Member ($55) - Open to all state, local, or federal government officials interested in dam safety. State Voting & State Sustaining Member - Please contact ASDSO for renewal information on these levels. Affiliate Member Categories - These membership categories are for companies or individuals in the private sector. Sustaining Member ($2,960) - Any member may add value to their existing membership and assist in advancing ASDSO's goals. Please contact ASDSO for further details. 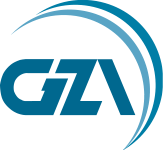 Affiliate Company Member ($400) - One contact person is designated for each company membership and company employees may join at a reduced employee rate (up to 12 per company membership). 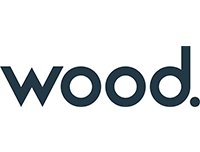 Affiliate Company Employee ($55) - employees of a member company can receive full member benefits at this discounted rate. Affiliate Individual Member ($100) - Individual dam owners, selfemployed consultants, university personnel, and other individuals who's company is not an ASDSO member. Senior Member ($42) - Any one who has been a member of ASDSO for 5 years or more, is fully retired from active employment, and is 55 years of age or older, or permanently disabled is eligible. 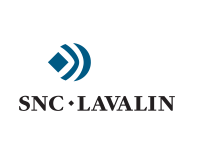 Student Member ($24) - Student member status shall be granted to an applicant enrolled at least part time and not employed as a full-time professional. Student membership may be maintained only while actively enrolled in school, but for no more than five years.